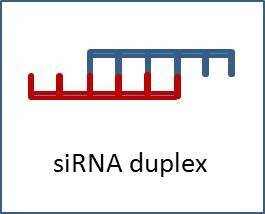 The siRNA oligo can be labeled in the four different ends of double stranded by multiple markers. The labeled siRNA can be observed by flow cytometry, fluorescence microscopy, and laser scanning confocal microscope, which can determine whether the transfection is effective, and optimize transfection conditions. The labeled siRNA can also be used in siRNA intracellular localization and double labeling experiments (with labeled antibody) to track those siRNA transfected cells, then the reduction of target protein expression will be integrated with the transfection. Labeling of the anti-sense 5’ end will influence the gene silencing activity, so labeling of this site is not recommended. Modification of any of other three ends has no influence on silencing activity. 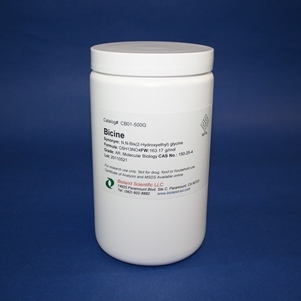 We recommend to modifying the 5’ end of sense strand, which is the best recognized chemical labeling locus. Fluorescence-label includes 5'-FAM (green), 5'-Cy3 (red) and 3'-Cy3 (red). The labeled siRNA oligos are in double stranded form (duplex), and purified by HPLC.